Dental bonding is a restorative dental procedures that may be likened to dental veneers and a normal tooth fillings in some ways. Like the dental veneers, tooth bonding is an aesthetic procedure limited to the facial surface of the tooth, but it may be performed without tooth reduction. Like tooth fillings the procedure is directly performed in the patient’s mouth, using a composite resin, so laboratory time need not be noted. In other words, the patient comes in with a problem and he comes home at the end of the appointment with a brand new smile. Given the facts, you can understand why dentists offer dental bonding cheaper compared to dental veneers. The material used is composite resin and the process followed is much simpler, allowing dentists to give it at a more affordable price. 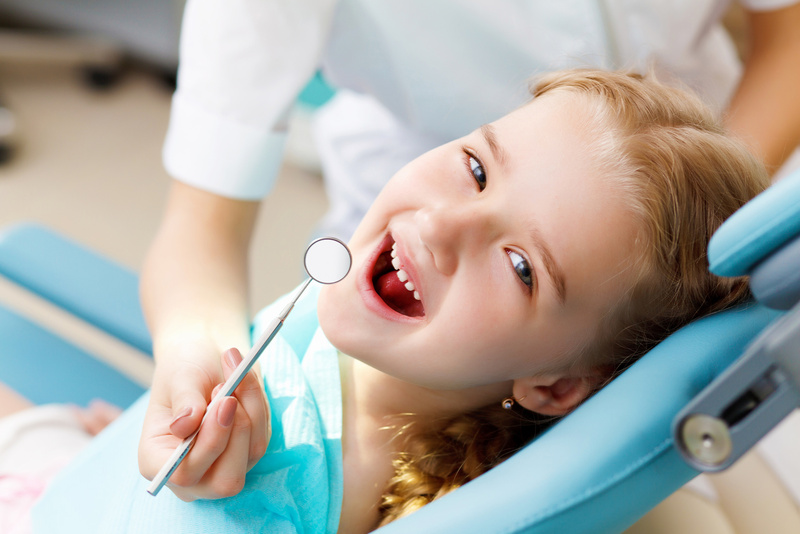 Step 1: If there is any tooth preparation to be performed, like in the case when the tooth involved has had multiple surface fillings in the past, its timely replacement may be in order so tooth preparation in done. 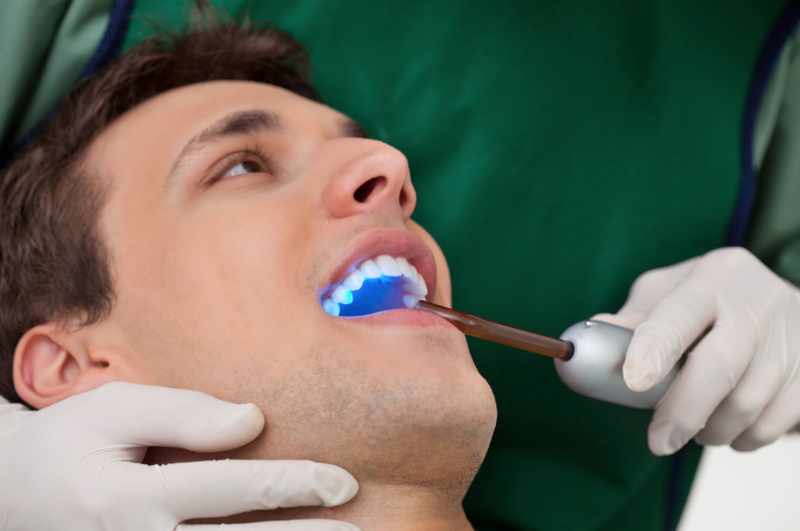 Step 2: After tooth preparation, the main restorative procedure may proceed. The composite resin material will be layered onto the tooth, in small increments, following whatever aesthetic guideline that seems appropriate. The composite resin is layered onto the tooth, making sure to match the adjacent teeth. Step 3: Once the composite resin has set, the bonding dentist proceeds to shape the restoration, to make sure that it gives the patient an attractive smile. Drills and sanding strips may be used to shape the tooth, there are drills of various shapes and sizes that will allow the patient to properly reconstruct the tooth so that it looks natural. Step 4: If all is good, the final work is polished. The tooth is given a final shine make it appear clean and to afford it a cleansable surface, which will allow the patient to maintain it well. For your other dental needs, please know that we also provide same day dental implants service. Upland patients who are in need of teeth replacements enjoy a better smile.